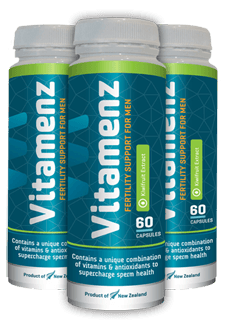 The Vitamenz Starter Pack will support your sperm health from day one, assisting it into optimal condition ahead of your pre-conception date. 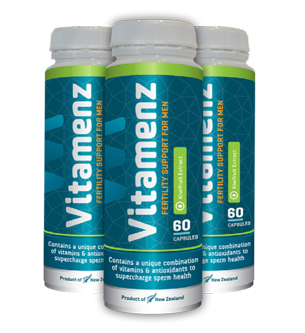 3 months supply of Vitamenz, supporting your sperm into optimal condition ahead of your pre-conception date & while trying for a baby. 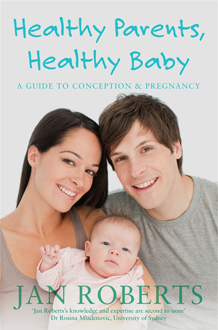 You will receive 3 bottles, containing 60 tablets per bottle. 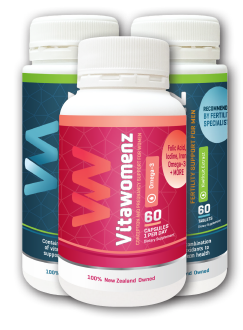 We recommend you take 2 x tablets per day with food or as directed by your medical professional. 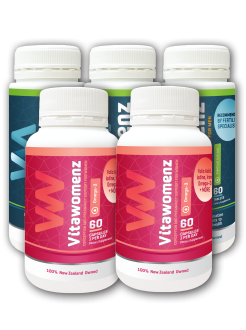 Continue supporting your sperm health with the one month Vitamenz Top Up Pack. 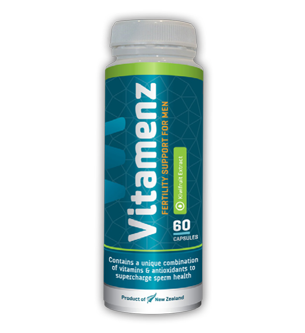 1 months supply of Vitamenz, ensuring your sperm health is maintained in optimal condition. We recommend you take 2 x tablets once a day with food or as directed by your medical professional.